As USA Love List's fashion editor I'm always on the hunt for fashionable finds. Even if I'm not wearing something, I like the things around me to be stylish. 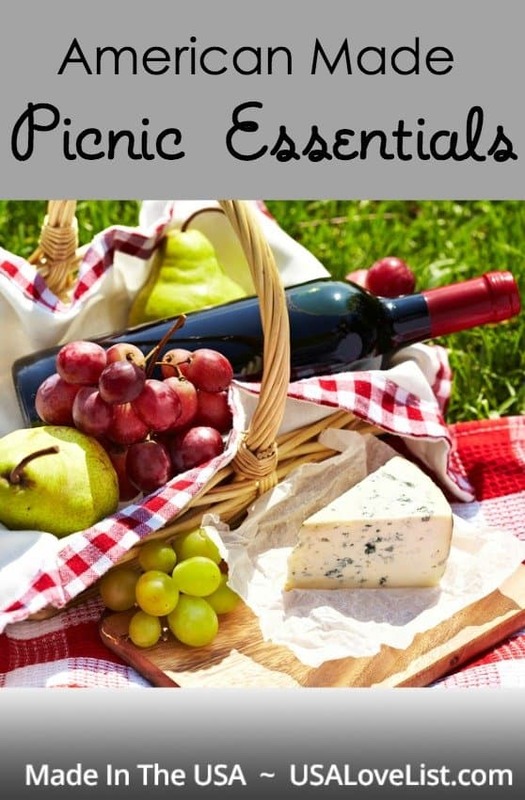 Here are a few of my favorite warm weather picks, which are also perfect summer picnic essentials to take you from spring through the Fourth of July! 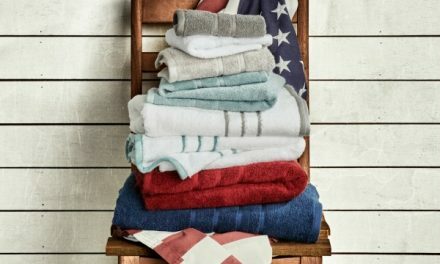 The Pendleton Roll Up Blanket is sophisticated and practical. This wool plaid front and nylon backed picnic blanket wipes clean and rolls up for easy transport. The plaids are woven in American mills. 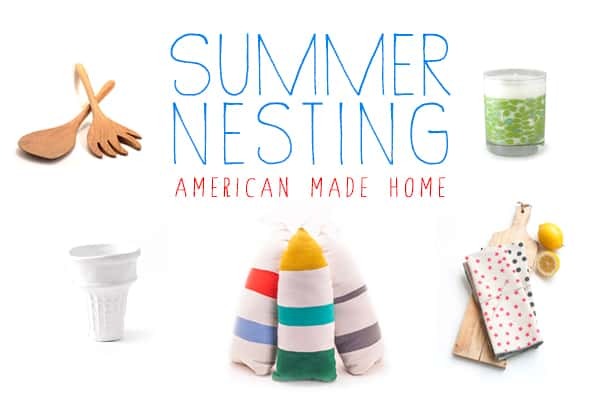 Porcelain Paper Plates: We featured made in USA porcelain ice cream cones in our summer home essentials guide. 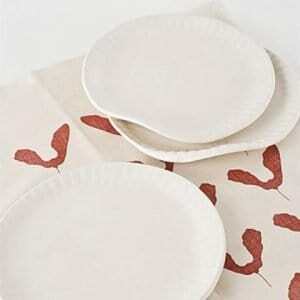 Now shop for the matching made in USA porcelain paper plates for the perfect picnic essential from SIN. SIN is a Brooklyn-based design company committed to bringing functional, handcrafted, and thoughtful designs for the home. Peterboro Basket Company Ice Master Cooler: Peterboro Basket Company holds a special place in my heart! I was at the store in New Hampshire over a decade ago, but I remember the shop like I was there yesterday. I was in Peterboro while traveling with my family to visit family friends. We still have a few of their baskets in our home. I love the made in USA cooler – it's ideal for any cookout. 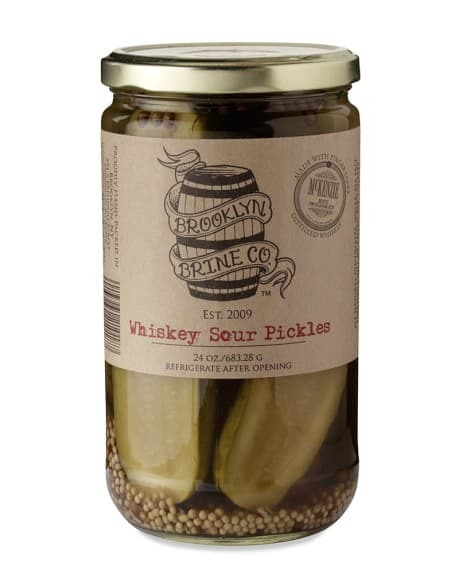 Brooklyn Brine’s Whiskey Sour Pickles aren't just a good pickle – it’s my favorite one, and the one you want for a picnic. The delicate balance between sour and sweet is perfectly done. The faint sweetness comes from the semi-sweet apple cider vinegar brine. The spice blend of serrano chili, chipotle peppers, garlic, dill, and other spices isn’t overpowering, but rather balances out the sweetness from the vinegar. American made McKenzie Rye Whiskey from Finger Lakes Distilling adds the right amount of bite. Disclosure: USA Love List received some of these products unconditionally for review purposes. 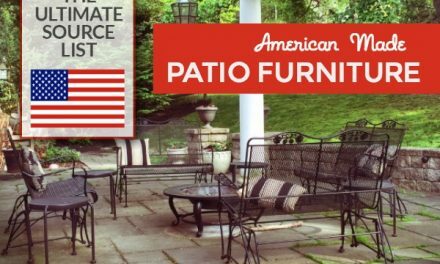 Our opinions are always our own, and we aim to write fair and balanced reviews to promote only the very best of American-made products. 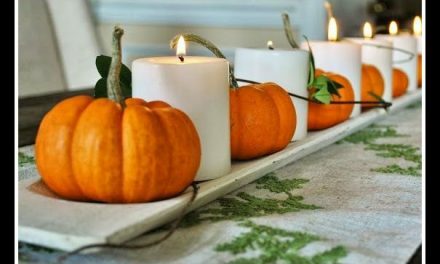 Love the Illume candles — functional AND pretty! Love, love and what can I say but LOVE for this post! 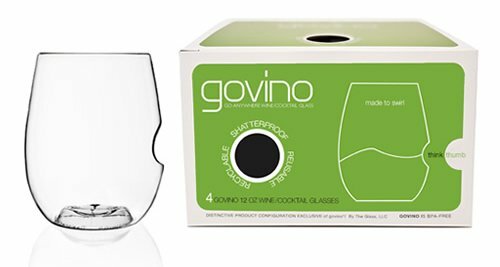 I love that the glasses are shatterproof and stylish. The cooler/basket is stunning! The throw – magnificent. 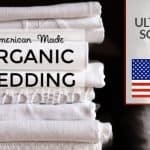 I’m so glad you love all the American made products featured, Alina! Yes, Brooklyn Brines’ pickles are so great! You have to get your hands on a jar of them! Great list! Now I’m in the mood for a picnic! Those pickles sound great! Such awesome ideas. I have been wanting to go on a picnic. It is finally warming up and I am going to take some of your ideas. I love the porcelain “paper” plates. So cute. My hubby would love those pickles! 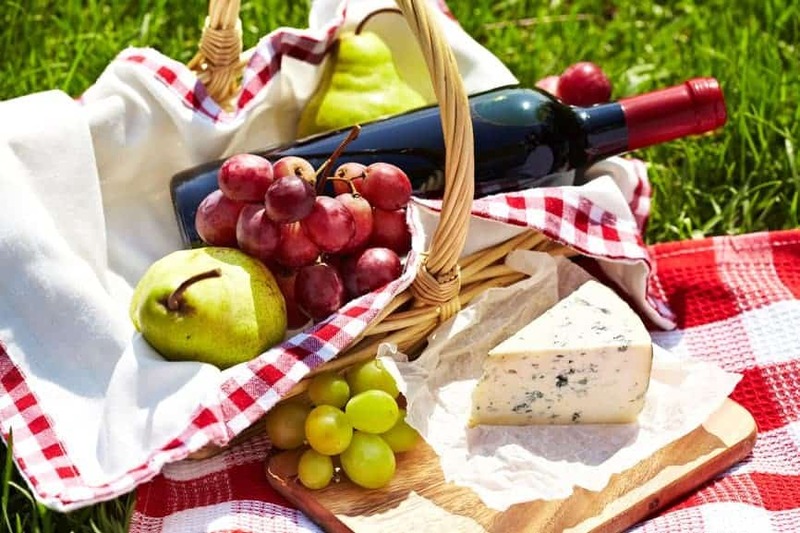 Any classic red and white checkered picnic blankets like in the picture made in the USA? 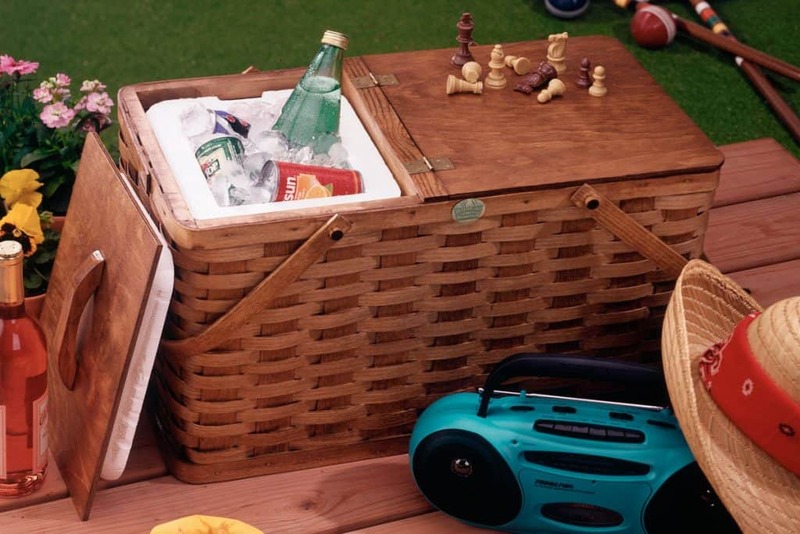 Classic, great picnic ideas! I love the mention of those sour pickles and those porcelain plates? Awesome! !